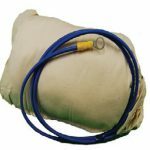 Tank and tank liner includes a 20-year warranty. 1. 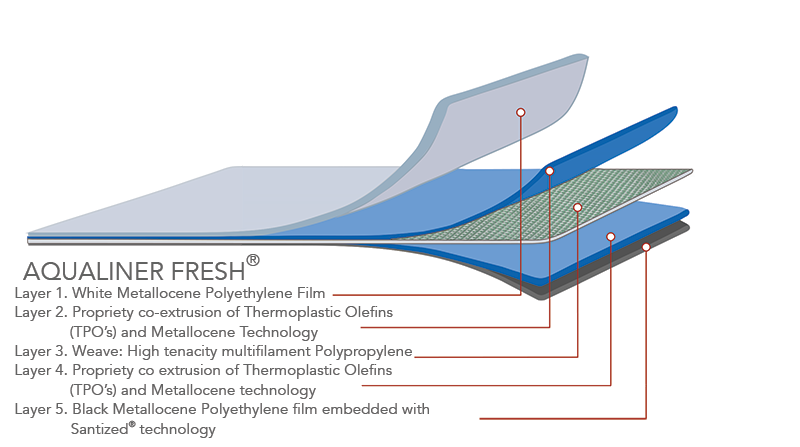 The Aqualiner Fresh®, the only antimicrobial tank liner in the world. Pioneer Water Tanks standard inclusions come crated with the tank body, engineering and installation instructions for the accredited project manager. Optional accessories include a full line of firefighting adapters and nozzles, caged ladder options, additional valves and much more. 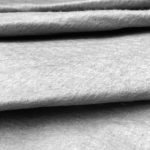 The first antimicrobial tank liner in the world, our state-of-the-art five-layer Aqualiner Fresh® keeps your water fresher for longer with embedded Sanitized® Silver technology. With a life expectancy of 65 years, the Aqualiner Fresh® is designed to fit the Pioneer Water Tank to prevent contamination. Pioneer Water Tanks come standard in Zincalume® Steel with your option of upgrading to a wide selection of Colorbond® steel color options. Zincalume® Steel is proven to provide the longest-lasting optimum level of corrosion performance and coating integrity. Reduce the number of contaminants to protect your precious water supply with Pioneer Water Tanks’ high-density foam sealer. 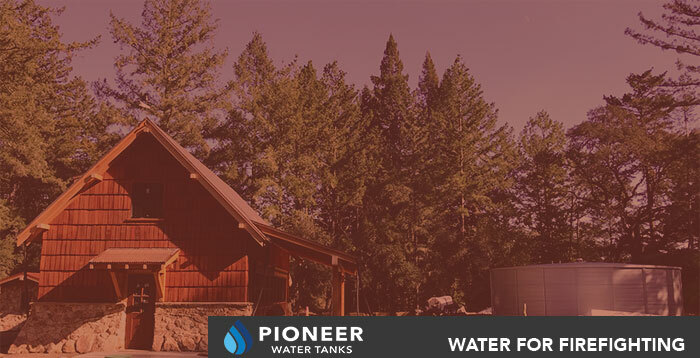 One standard polyethylene outlet and shutoff valve are included with Pioneer Water Tanks. 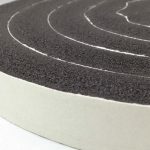 It can be easily connected to most piping with the option to replace it with our full line of outlets and valves. 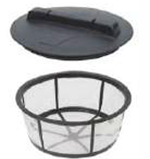 The standard removable basket filter that is included has a thousand count mesh, proven to keep out mosquitos and filters out other debris contaminates for filtered water intake. 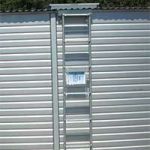 Includes our standard lockable roof access hatch for regular tank inspection or cleaning. 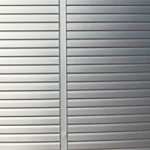 We also offer multiple sidewall access hatches as well as platform options for commercial projects. All Pioneer tanks come with one standard ladder, bracket, and access hatch. The ladder can be removed from the bracket or kept on for easy access. We’re here to provide water storage solutions for the cultivation industry that aligns with state requirements. Our chemical and contaminate free water systems are designed to your needs with cost-efficient capacities approved for drinking water, irrigation and fire protection. Water storage structures may require permits from local agencies. For example, a permit is required from the Building Inspection Division for any water storage structure with a capacity of 5,000 gallons or more. A Conditional Use Permit may also be required from the Current Planning Division for general agriculture or cannabis cultivation uses if the storage tank exceeds 50,000 gallons. Permit applications must include a detailed site map known as a plot plan. Among other things, a plot plan must show the location of site characteristics such as property lines, roads, utilities, natural features as well as all existing and proposed structures. Plot plans can either be prepared by certified professionals or by applicants themselves. We include an engineering submittal package with Pioneer Water Tanks to make this process easier. The majority of cannabis cultivation is located in remote areas where access to municipal water is in short supply. Water for fire emergencies and irrigation are typically necessary to stay in compliance, save on insurance rates, and control liability. 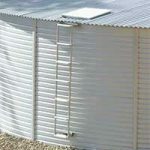 We offer fire water storage options that are economical, practical, and readily available. 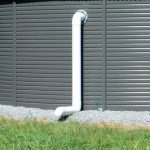 Whether you are in need of bulk water storage or clean rainwater storage, we can provide the fire suppression tank to meet your needs. 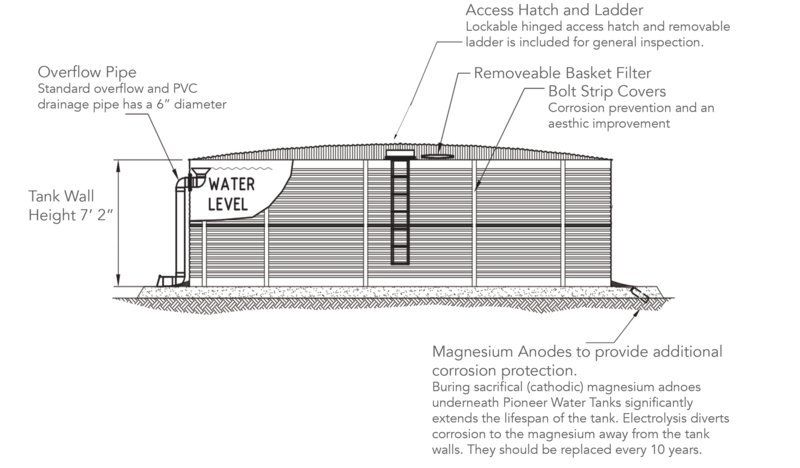 Our fire protection water storage systems include engineering packages. Optional Florida engineer wet-stamped cover letter by the project can also be included. One Example of a Pioneer Fire Protection Water Tank, with All of the Possible Firefighting Accessories. 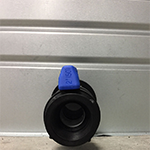 Most accessories aren’t needed, such as a caged ladder, but the line of anti-vortex firefighting fittings are spec’d based on local fire authority requirements. Only the highest quality Zincalume® and Colorbond® steel are used in Pioneer Water Tanks, providing unmatched durability that no other tank manufacturer can offer- that’s why Pioneer® Tanks last longer than any other brand.